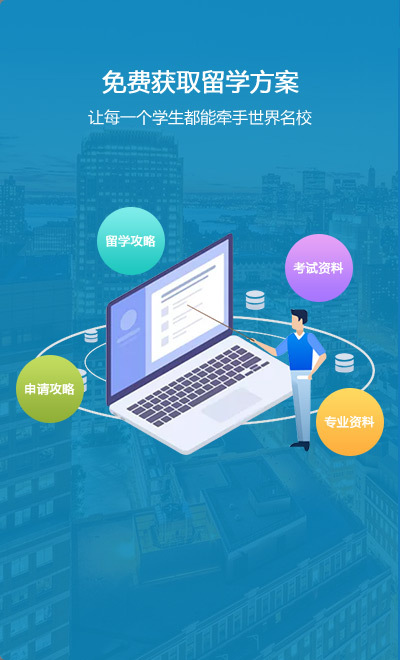 (8)、 Financial Aid/Financial Support： 一般会有个选项问你: Do you wish to be considered as TA,RA or other forms of scholarship 问你申请RA,TA或fellowship什么的, 不用管, 统统都选上!International Applicant Financial Information 国际学生财力证明[/b] Anticipated length of graduate program: 写你要申请的program的年数 如果问到具体的数目, 因为一般要申奖学金, 在纸申时都填"0", 所以这里也一样。 可是有的学校没地方写数字,因为是个选择, 比如: I certify that I have sufficient resources to cover the full cost for all years of my program: Select from below No/Yes。 那么就选NO。 剩下的Source of Support: Scholarship/Loan(资金来源) 统统不里了, 既然没钱,就不填这些。 Electronic Signature: Type your full name here: 签字(其实就是把你名字敲进去) 有人问: [quote]Originally posted by [i]quintet[/i] at 2005-11-14 00:06 如果要是填没有钱会不会影响拿到ad 有钱的话奖学金是不是就不会给了? [/quote] 答案是绝对不会影响拿AD! 如果你被录取了, 但是没给你奖学金, 他们会再催促询问你到底有没有钱, 那个时候你再说有钱也来得及哦!